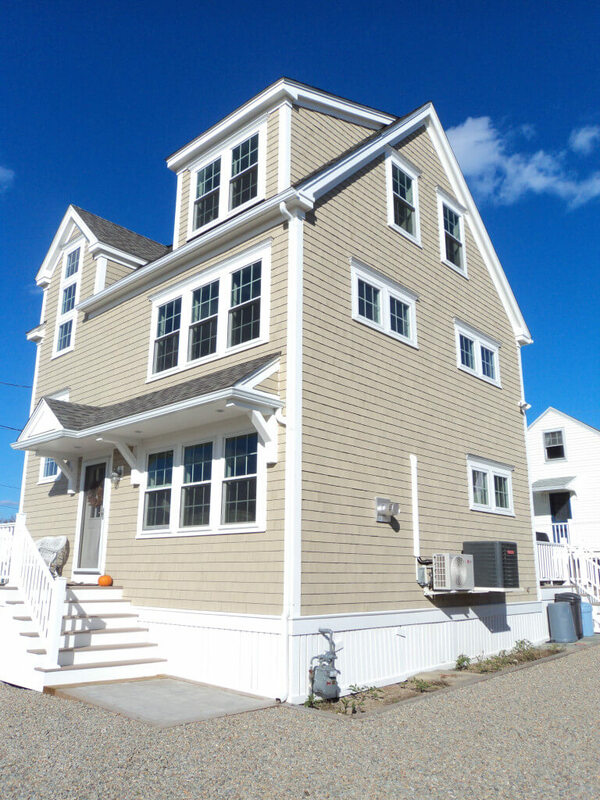 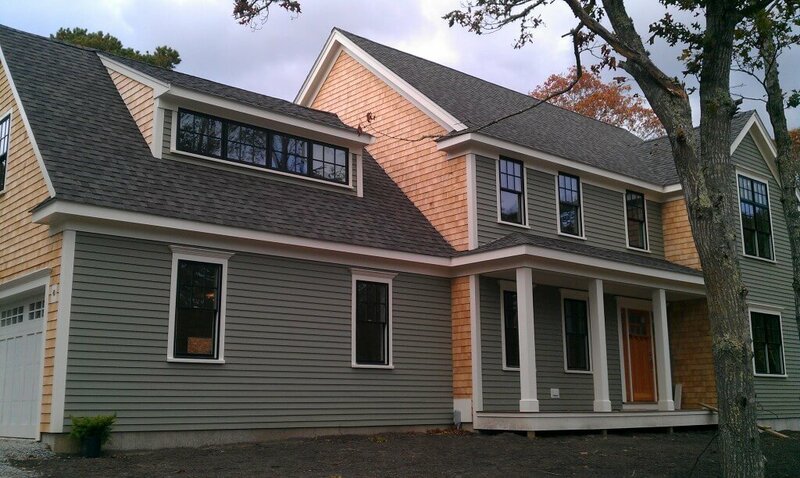 The original home on this property was long, with unattractive A-frame dormers, a modest entryway and older siding. 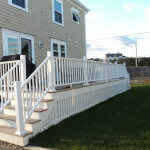 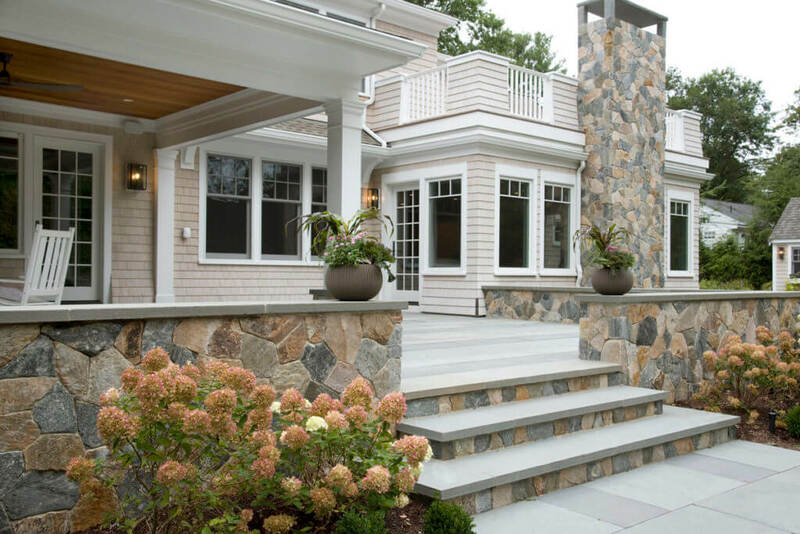 It lacked the overall curb appeal that the client desired. 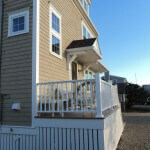 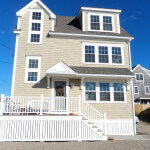 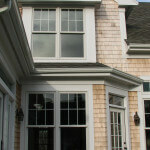 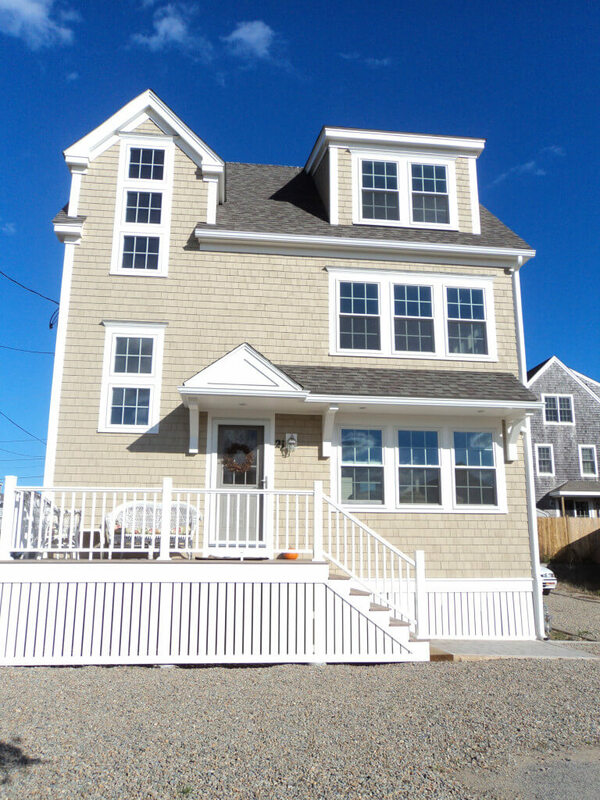 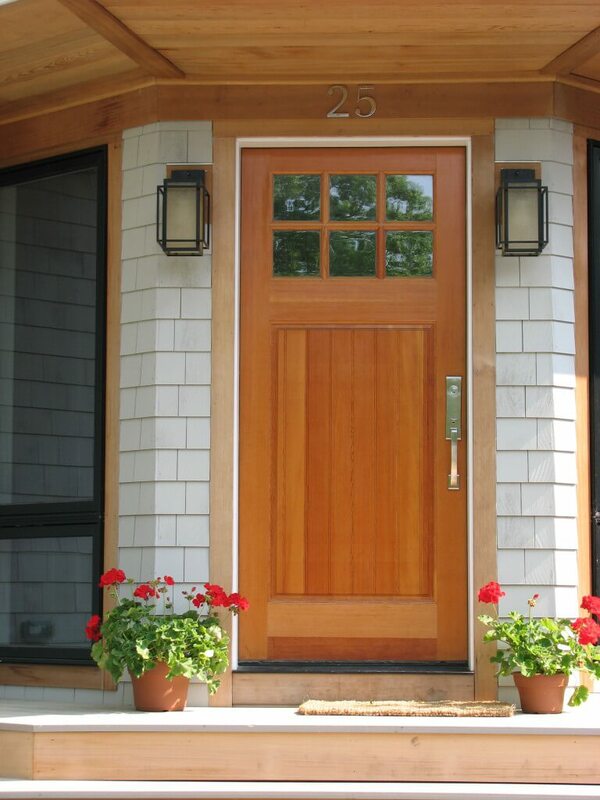 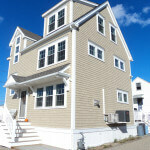 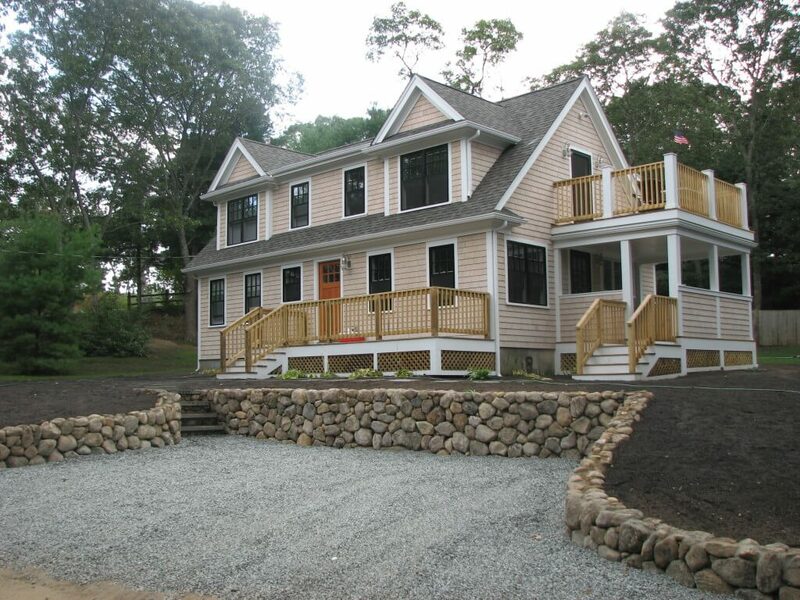 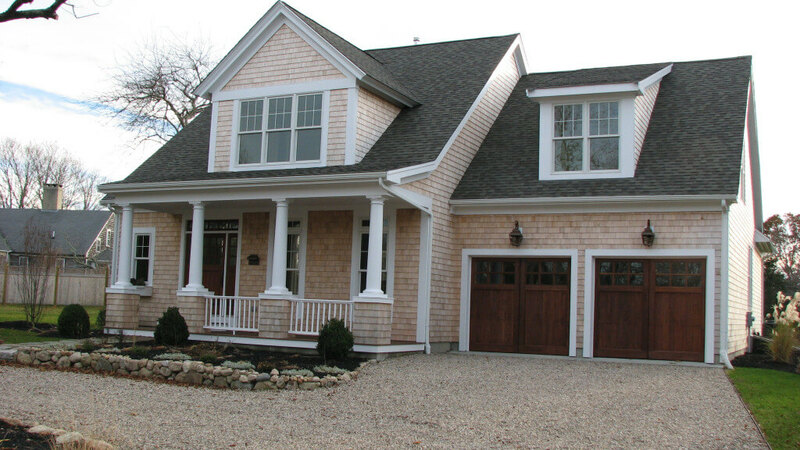 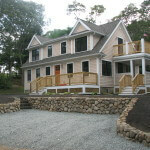 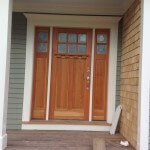 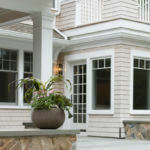 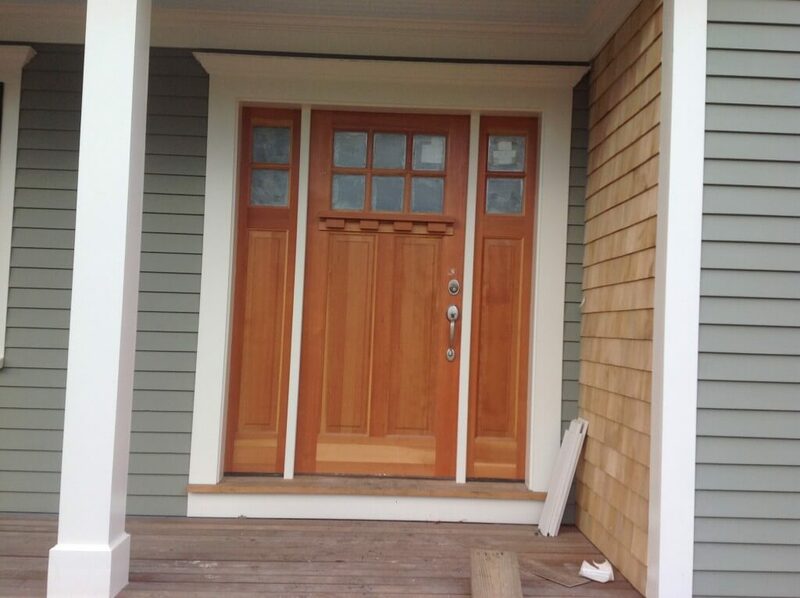 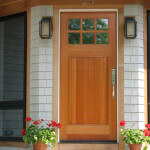 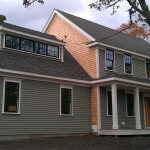 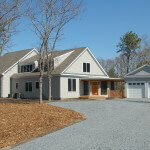 They wanted something more typical of a larger, custom built, Cape Cod style home, with a more impressive front entrance. 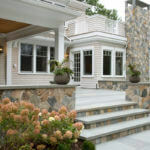 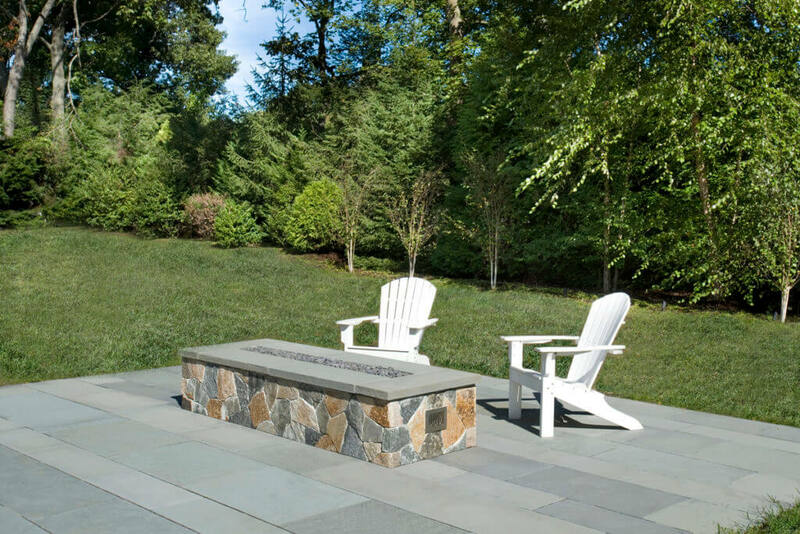 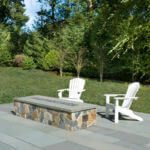 To achieve the look that the client was envisioning several design changes were made. 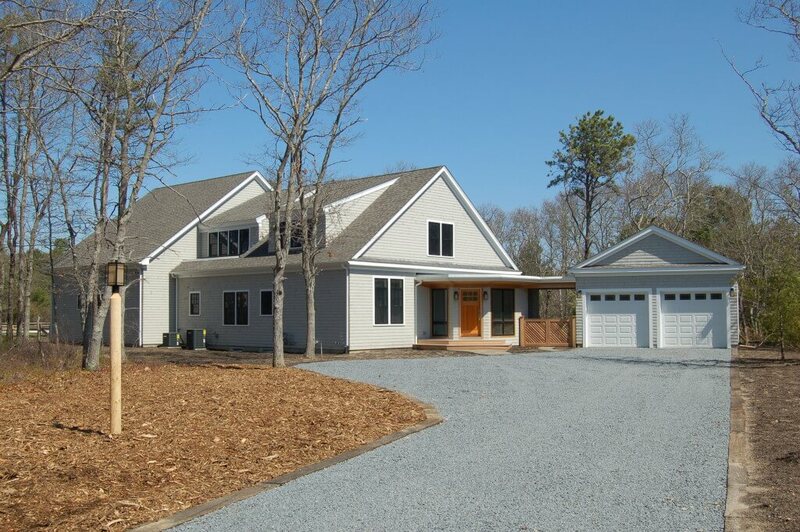 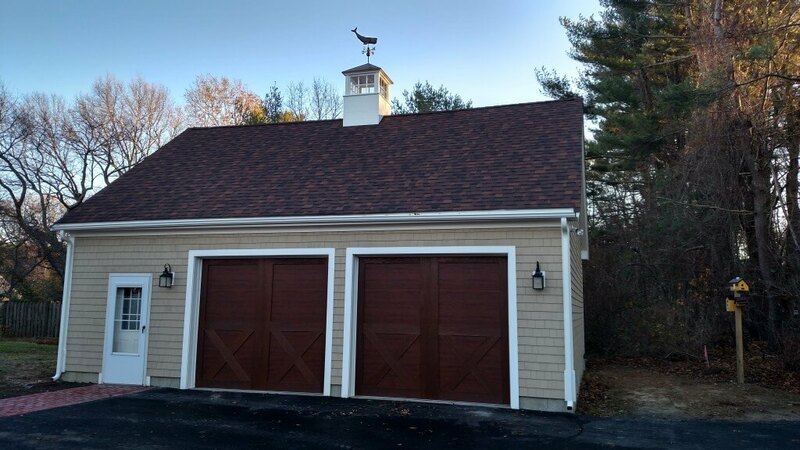 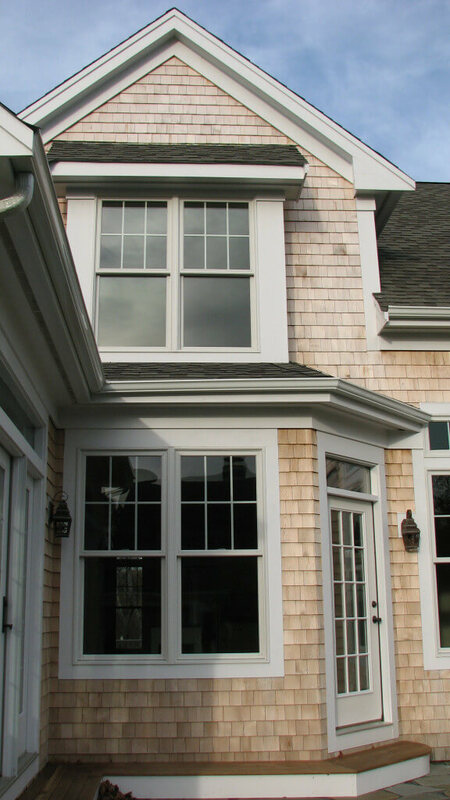 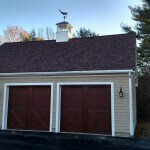 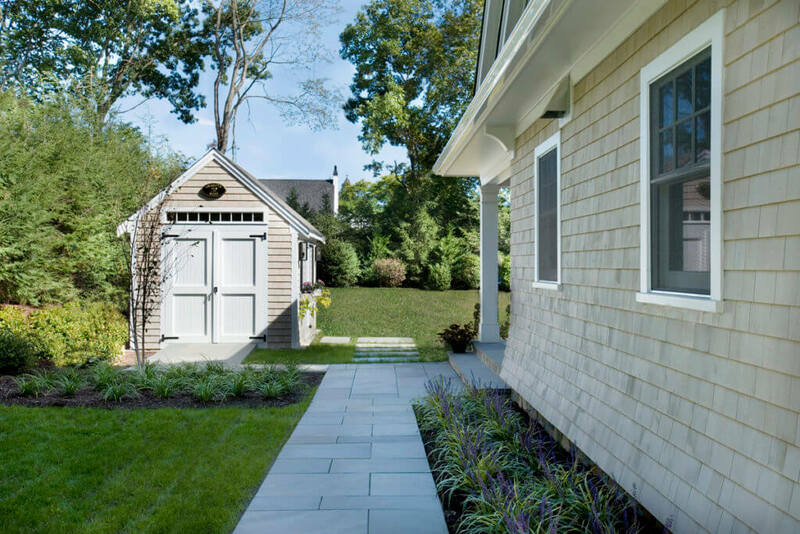 The ridgeline of the roof was raised and reconfigured into a gambrel design, the entryway was expanded giving it a bigger landing area with more substantial columns, and the exterior was refinished with natural cedar shingles. 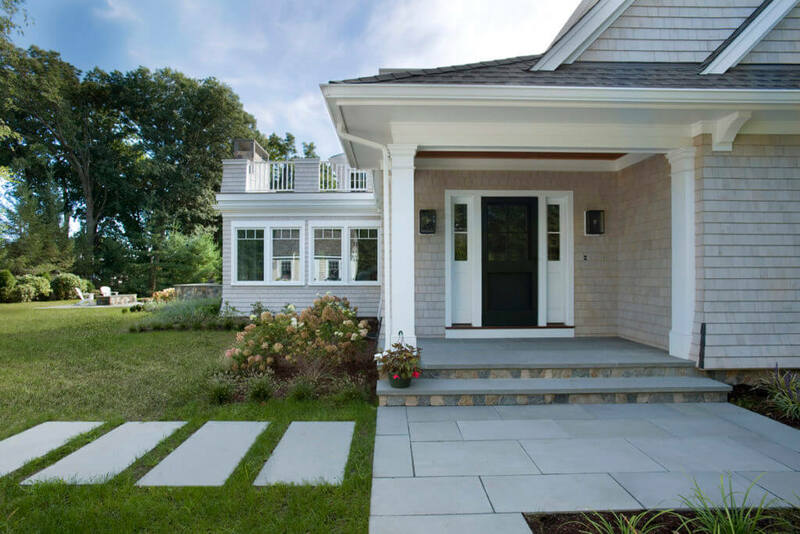 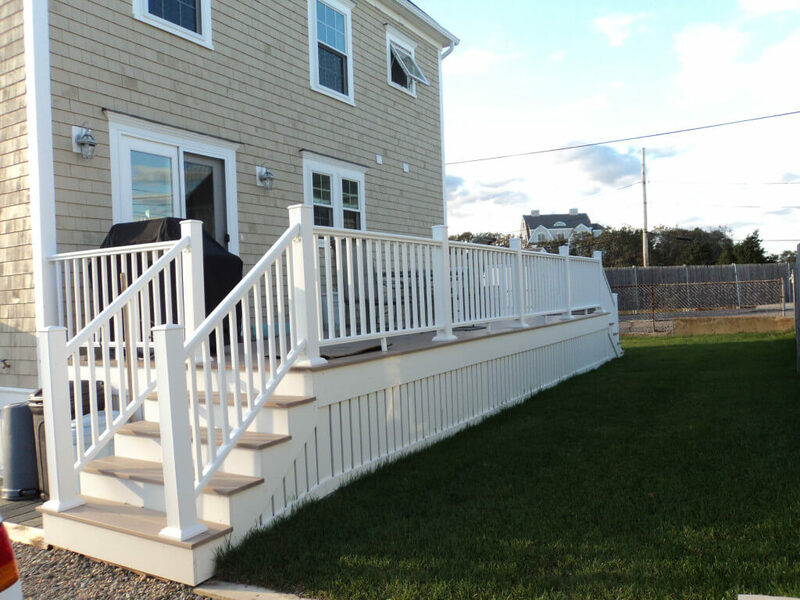 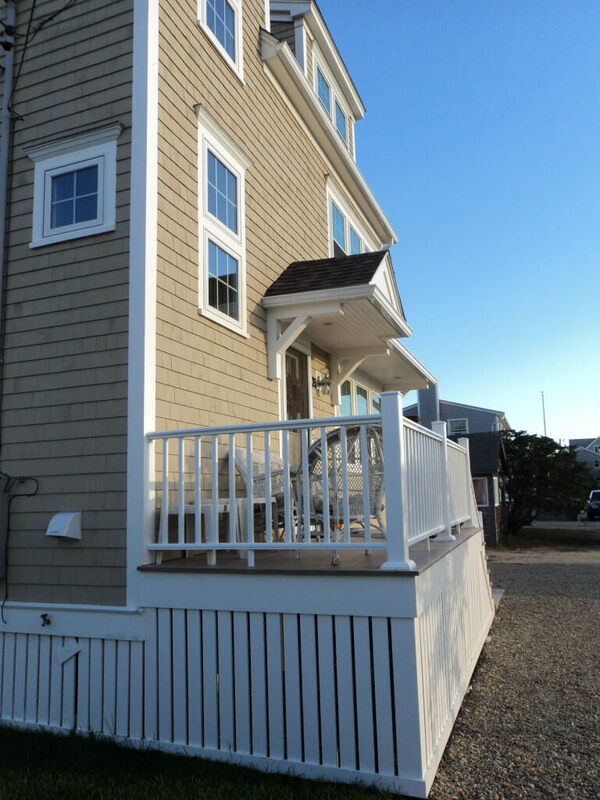 The result was the custom built, coastal look that the client wanted with a more stately entrance that created a great first impression.